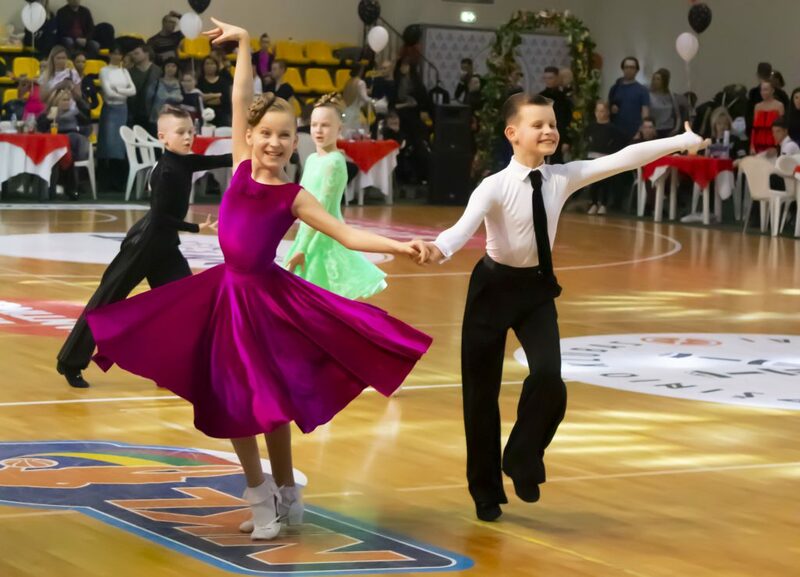 Last month we started with new edition of DanceSport Europe Children European Grand Prix with competition in Zagreb, Croatia and Kedainiai, Lithuania. 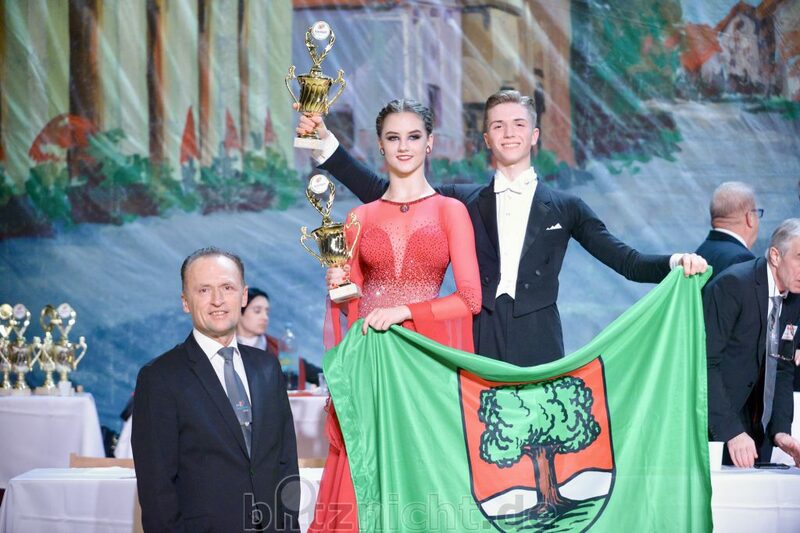 In March we had already three competitions of that series: Brno in Czech Republic, Skopje in Macedonia and Palanga in Lithuania. 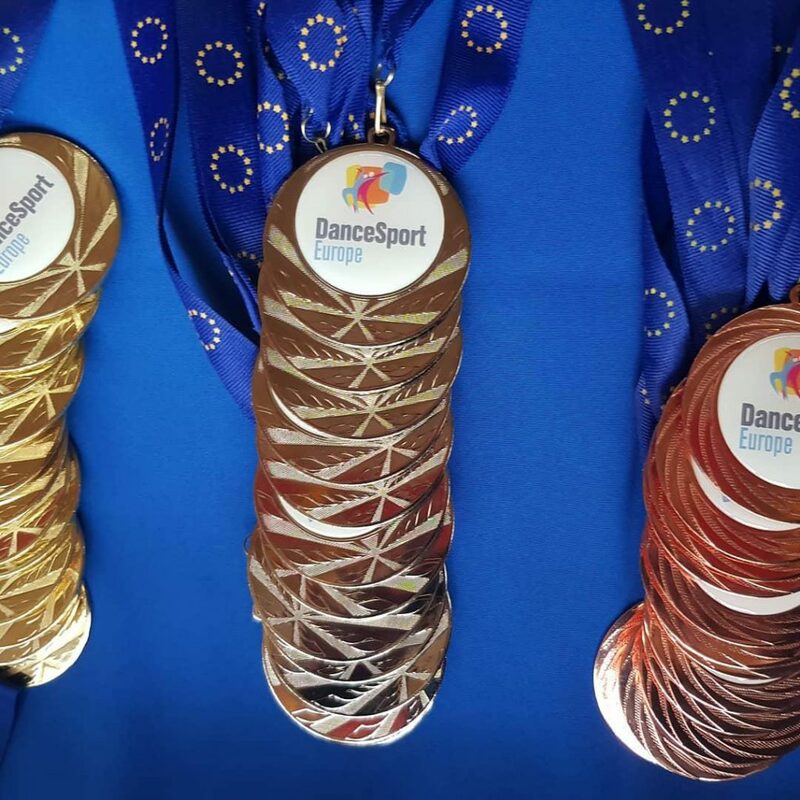 In those five competitions we had 720 young dancers representing 29 countries enjoying the dance floors across the Europe. We consider it as a very good start of the year. Especially we like that more countries are involved into our competitions. We are looking for next events. The closest one will be run in Portoroz, Slovenia and Cambrils, Spain. Welcome in our family !!!! DSE Children European Grand Prix series for 2018 was completed with Maribor, Slovenia. 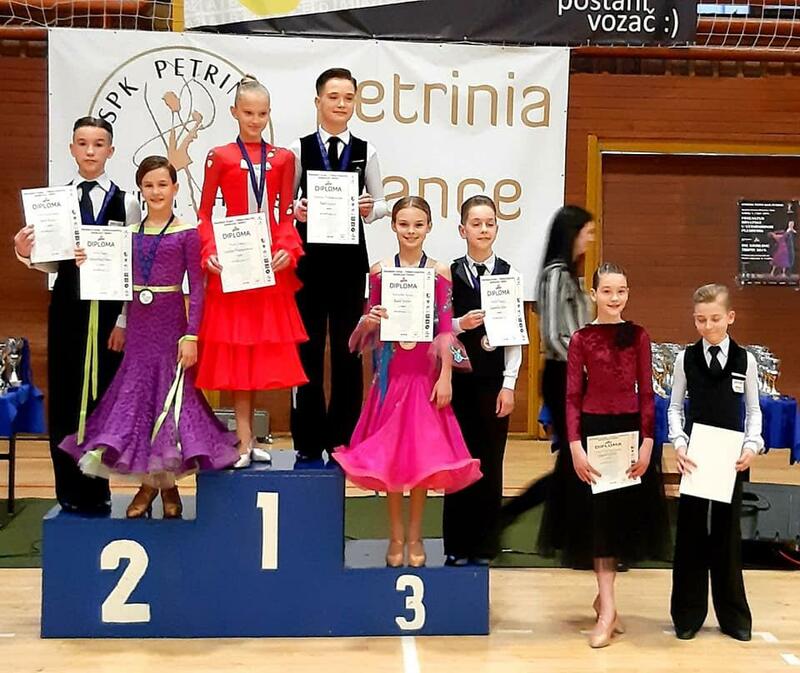 Durning Maribor Open 134 couples from 15 different countries were competed, earning the points for DSE Ranking with the hope to win all season trophy in each of six categories. 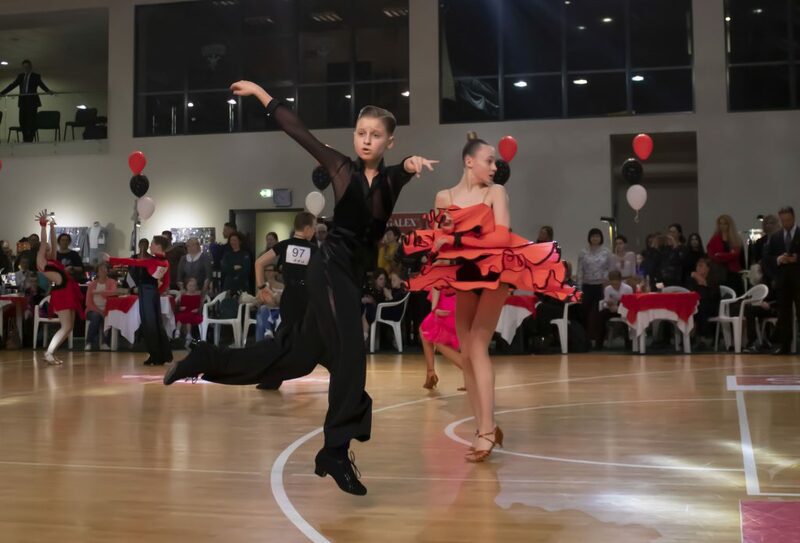 We noticed the most pointed event ever in Junior II latin category with coefficient 1,6 during that competition, so it was a great chance for couples to upgrade their ranking position. All the year includes 19 events which were running in 10 different countries. Totally 1821 young couples from 21 countries were competing in that series of competitions during that year. Its second season of DSE CHEGP and we notice unbelievable growing in numbers of couples and countries. We already looking for 2019.